My track First Day In A New Country from my Songs From The Grand Massif album was played yesterday on the Adam Walton Show on BBC Wales. In case you missed it, here it is in all of its glory! Adam Walton showcases the best and new music from Wales every week and it was great to hear one of my pieces being played. 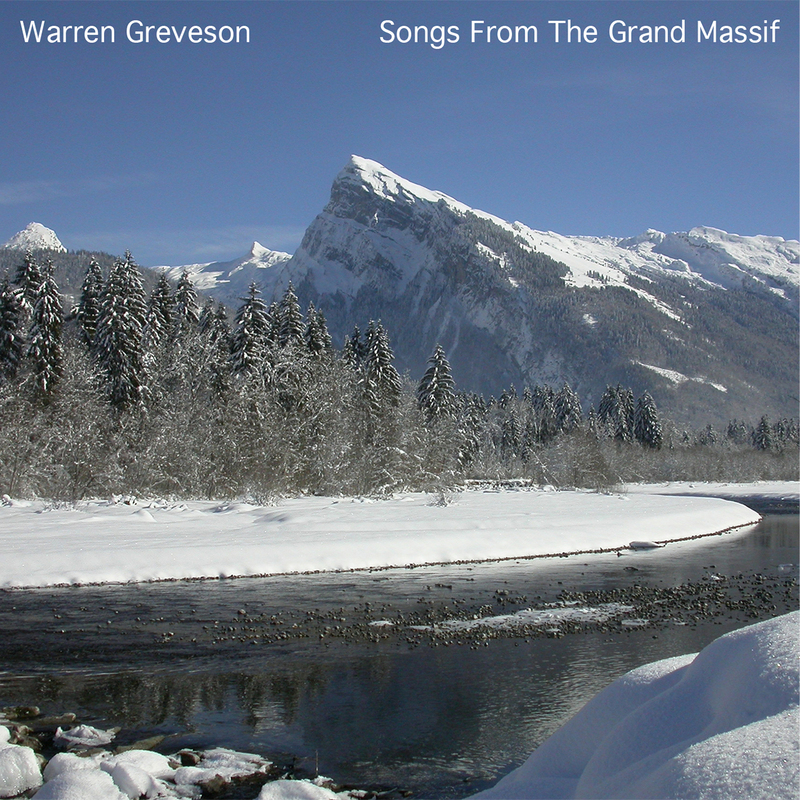 You can download my album Songs From The Grand Massif from any of the download sites such as iTunes or listen on any of the streaming sites such as Spotify or better still, why not get the CD from my web store?